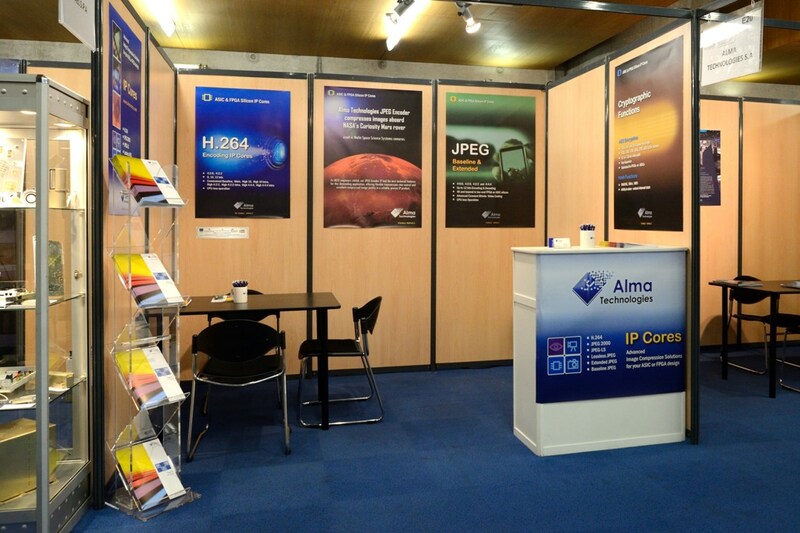 Alma Technologies exhibited at the Toulouse Space Show 2014, which took place at the Pierre Baudis Congress Centre in Toulouse, France from June 30 to July 2, 2014. The Toulouse Space Show (TSS) is a major global forum dedicated to the progress in space infrastructure, technologies and applications. It gathers more than 1600 participants from many European and International countries around plenary sessions based on high level keynotes, round tables, exhibitions and demonstrations.